Maya Angelo once wrote, “There is no greater agony than bearing an untold story inside you.” It was this agony that led Akeba to share her untold story with a friend. The reception was resounding and she felt a sense of freedom as her friend urged her to diffuse it to the world. That was the day Akeba became a writer. She was soon accepted into the Guy Hanks and Marvin Miller screenwriting fellowship program at University of Southern California where she honed the art of screenwriting learning to pitch ideas, break story and rework story elements to tell narratives that connect with audiences. As a child, Akeba soaked in films morphing the adventures into her own by weaving in female heroines of color. As an adult, she relished in owning the narrative and the freedom to fold in her own unique elements and experiences creating vivid imagery that could play out on the big screen. Akeba attributes her visual writing abilities to her imagination as a child. Directing her own short film was naturally the next step in her career affording her the ability to see her vision come to life. Akeba doubles as businesswoman with a background in marketing and international business. Her organizational skills and experience in problem solving seamlessly translates into a producer role, which she played in her short film. 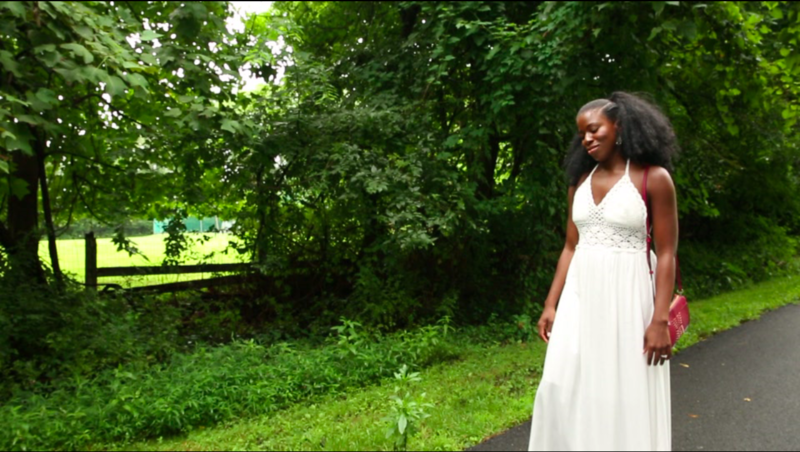 She orchestrated several moving parts in preparation and execution of her short film. ​ Her networking skills secured her top talent and her tenacity scored a multi-million dollar estate on a shoestring budget. Akeba is an alumnus of the CBS Writers Mentoring program. In the program she pitched ideas to a CBS Network executive and worked with her to craft a solid television pilot. The program also exposed her to showrunners, writers and other network and studio executives who assisted her in navigating the ins and outs of the industry. These connections and the knowledge she acquired during the program led to a staff writing position on the hit CBS TV show, Hawaii Five-0. Akeba also writes feature films and short films. Her feature A Poisoned River placed in several writing competitions. She just recently directed and produced one of her short scripts, First Love.